Experience the Belizean rainforest, the early mists, the ancient trees, and a wealth of birds and wildlife. Enjoy the pristine environment, hiking in old growth forest; float along a crystal clear jungle river, and relax to the sounds of nature. 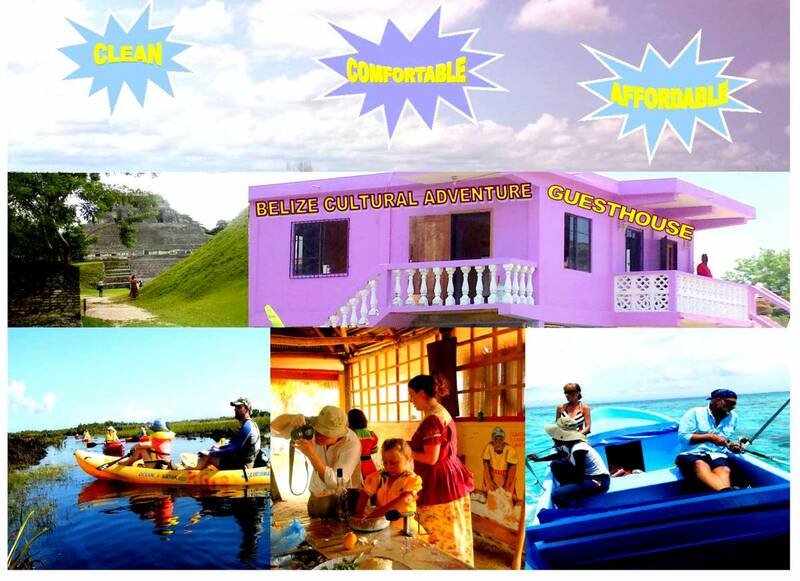 Adventurers, birders, researchers, families, and anyone looking to explore all that Belize has to offer will find Belize Cultural Adventure Guesthouse a home away from home. Take advantage of our proximity to Actun Tunichil Munkal to experience one of the most popular adventure tours. You can now feel at home in Belize. 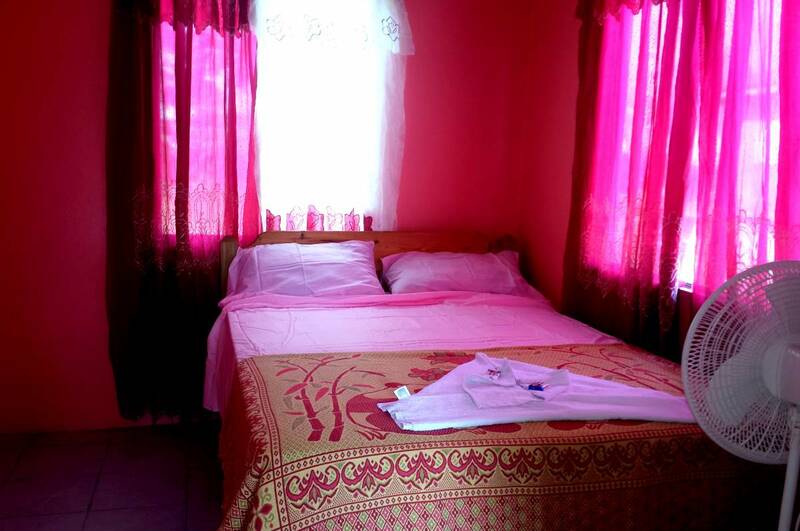 Our welcoming guesthouse offers our guests a very comfortable, clean, affordable and safe place to call home while exploring the wonders of Belize. Earn your Belizean Free Spirited Badge today. Create your unique footprint to leave in Belize and take with you all the imprinted memories. All rooms include a shared bathroom. You will find a shared lounge and kitchen at the property. 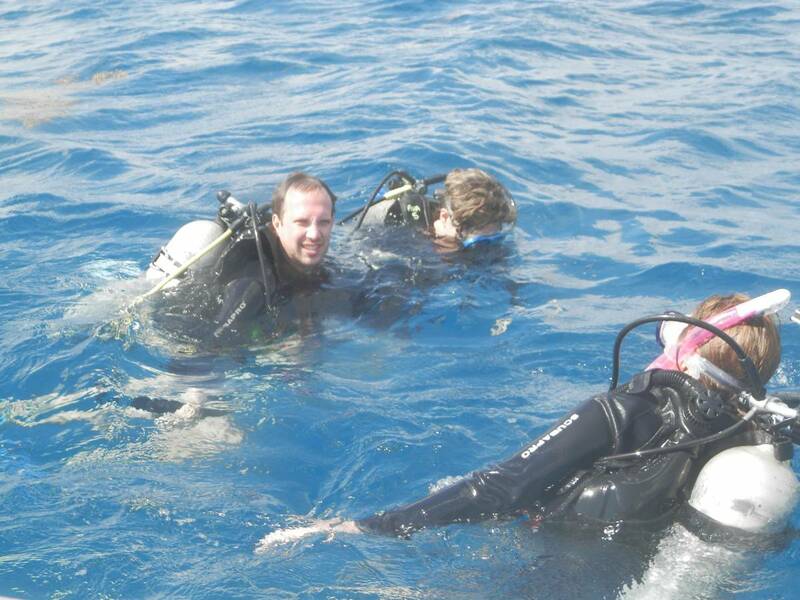 Guests can enjoy various activities in the surroundings, including horse riding, snorkeling and diving. Philip S. W. Goldson International Airport is 65 km from the property. 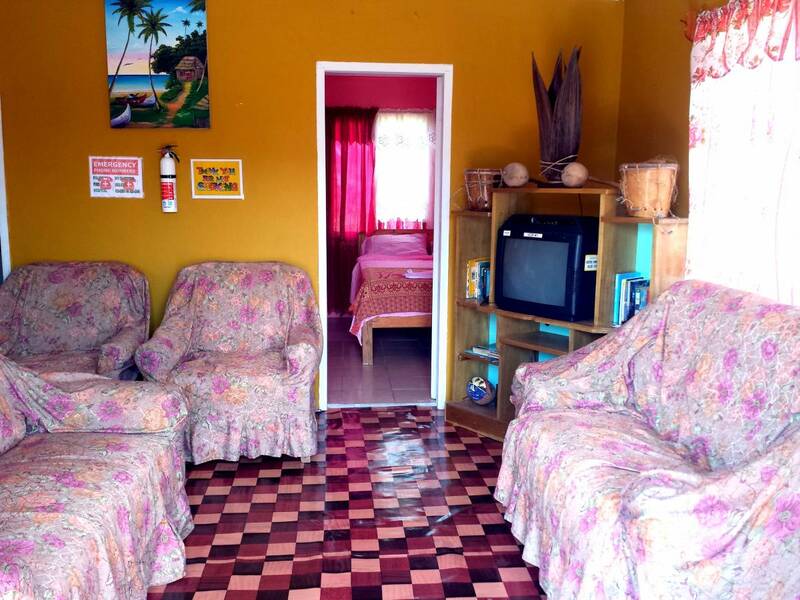 Belize Cultural Adventure Guesthouse offers 4 rooms, shared bath, shared full kitchen with stove & refrigerator, shared dining and living room. We are located in at Good Living Ranch, Teakettle Village nestled in the Cayo District, Midway between the capital City of Belmopan & the busy touristic twin town of Santa Elena & San Ignacio. Be greeted by early morning mists. Enjoy the pristine environment, hiking in old growth forest; float along a crystal clear jungle river, and relax to the sounds of nature. Discover the adventures of inland Belize, exploring hidden Maya ruins, mysterious caverns and journey to the ancient Maya underworld. Our home is located adjacent a very busy highway that makes exploring easy. we are located just a few miles from Belmopan and San Ignacio. We are in the heart of Inland adventure. 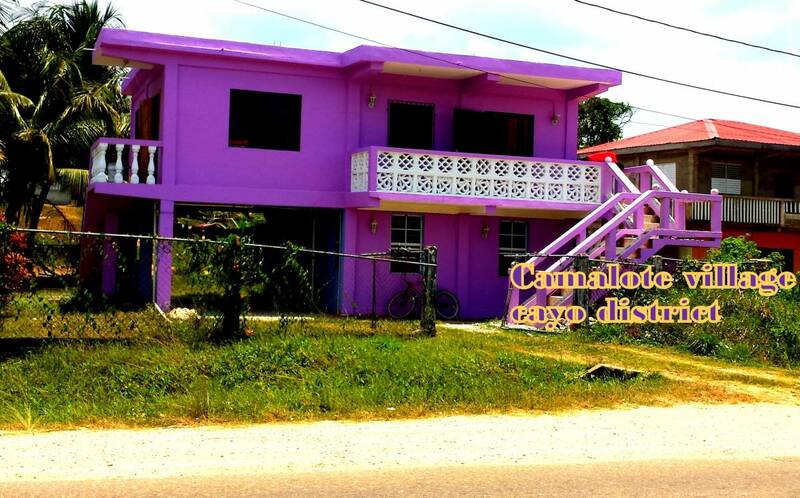 Happy Living Ranch is where we are located on the outskirts of Teakettle near B & B Store sits our purple & blue building on the curve; Situated on the left side of the highway coming from Cayo and right coming from Belmopan. Deposit Policy: Property will charge 100.0% at reservation. Cancellation Policy:Cancellations or changes made after 12:00 on 60 days before checkin date are subject to a 100.0% penalty. No refunds for no shows or early checkouts.